Enjoy hours of body-bobbling fun that’s powered by the sun! 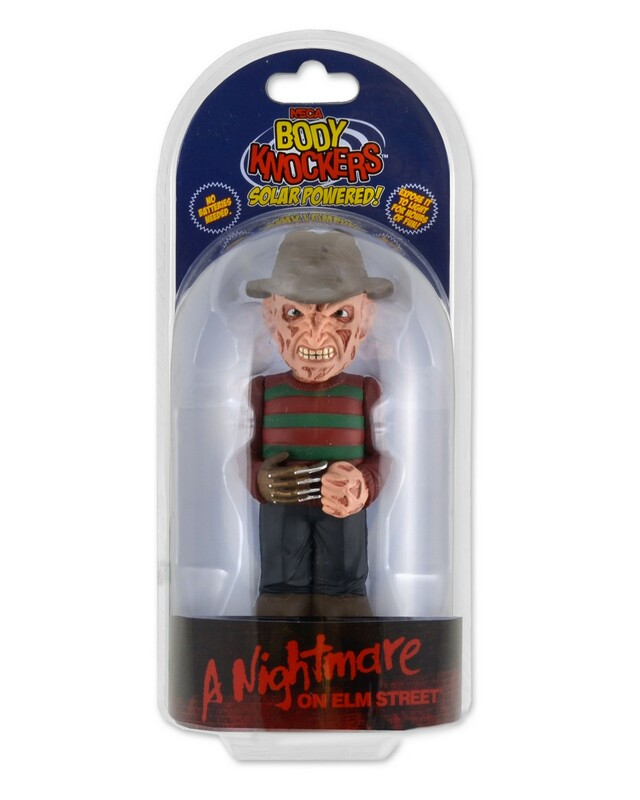 From the classic horror film A Nightmare on Elm Street, Freddy rocks from side to side when exposed to light. Stands 6″ tall.